Lauterbrunnen is hands down my favourite place in Switzerland! 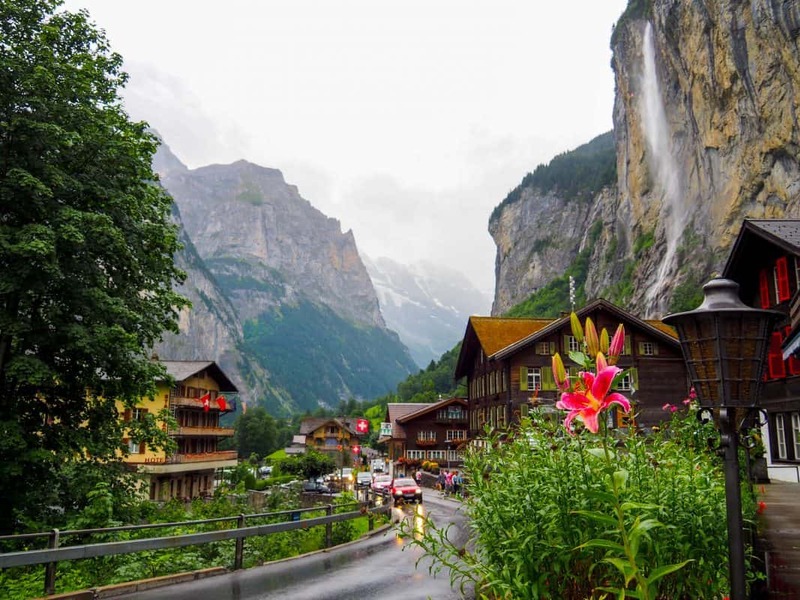 Lauterbrunnen is the gateway to the Jungfrau Region and it is more commonly known as The Valley Of 72 Waterfalls. I have visited Lauterbrunnen on two separate occasions, first in Winter and the second in Summer. 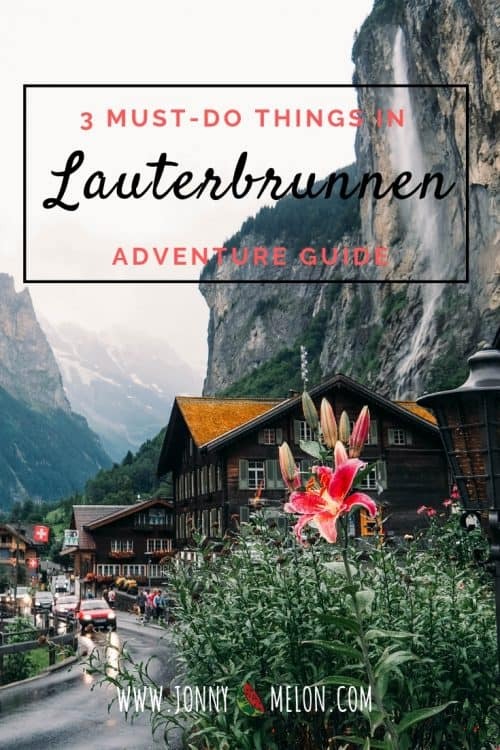 I have put together this easy travel guide of the 3 Must-Do Things In Lauterbrunnen to help you plan your trip! Lauterbrunnen is located in the centre of the country in the Jungfrau Region, Swiss Alps. From Zurich, the journey to Lauterbrunnen is 170km that takes approximately 3.5 hours by train or car. If you are planning a trip around Switzerland, I highly recommend purchasing the all-in-one Swiss Travel Pass which includes trains, buses and boats throughout the whole of Switzerland. 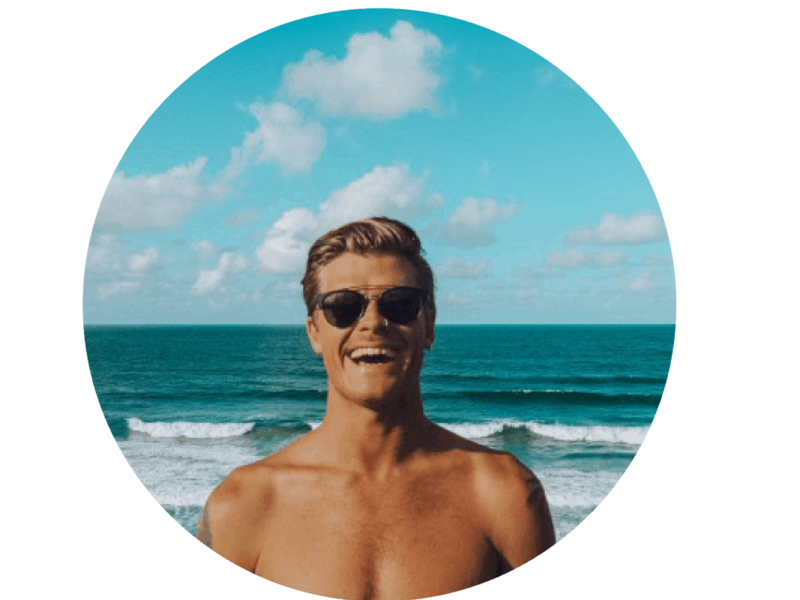 Click Here to find out everything you need to know about the Swiss Travel Pass. 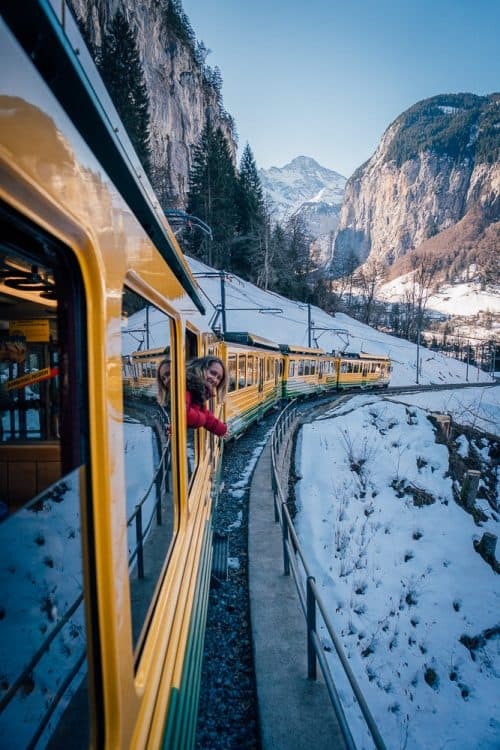 If you are visiting Lauterbrunnen from the nearby city of Interlaken, there are hourly trains that depart from Interlaken East Train Station and using the Swiss Travel Pass you can take a train to Lauterbrunnen Station. The train takes only twenty-minutes and you can disembark right in the centre of Lauterbrunnen ViIlage. Take a morning train from Interlaken East Station to Lauterbrunnen Train Station and from here it is an easy walk through the village to a number of different scenic viewpoints of Staubbach Falls and Lauterbrunnen Valley. This impressive waterfall thunders down from the high peaks and flows down into a river that cuts through the centre of the town. Exploring Staubbach Falls is one of the best things to do in Lauterbrunnen! After taking some photos of the falls from the village, follow the road down to the base of Staubbach Falls. I walked up the stairs and into a man-made grotto that leads behind the powerful falls. It looked like a scene out of Jurassic Park, without the dinosaurs, unfortunately! The view of the distant glacier-filled valley was mesmerising and looked far too good to be true. 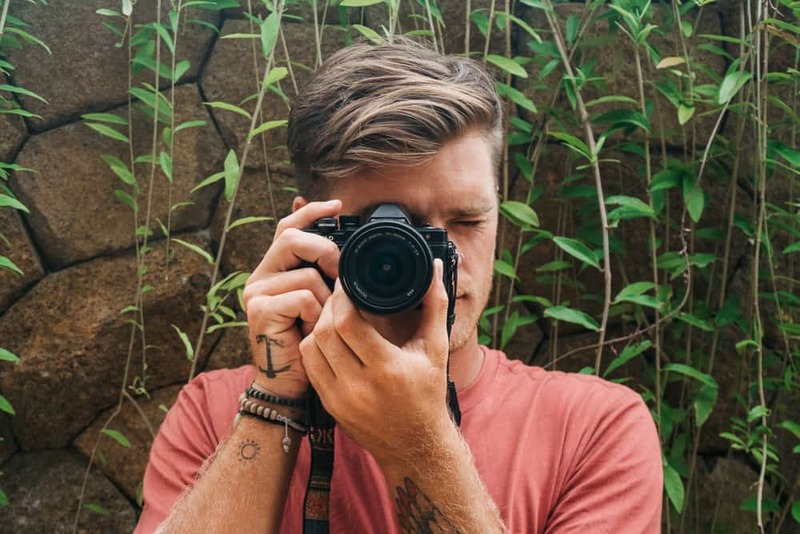 I spotted several paragliders and base jumpers soaring around above and countless waterfalls flowing heavily off the towering cliffs into the wooden villages below. I actually felt like I was standing in the picture of a postcard! There is also an easy walking trail between each village that will take you past numerous waterfalls and vast meadows. Once you have visited Staubbach Falls, you can jump on the public bus 141 that runs in and out of Lauterbrunnen Valley every thirty minutes. 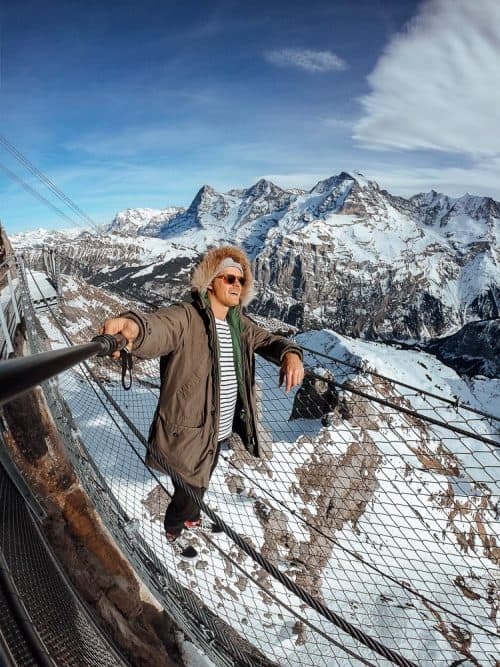 You can ride the bus for twenty minutes to the Stechelberg Gondola Station at the base of Mount Schilthorn and with the Swiss Travel Pass, you can take the gondola up to the summit. 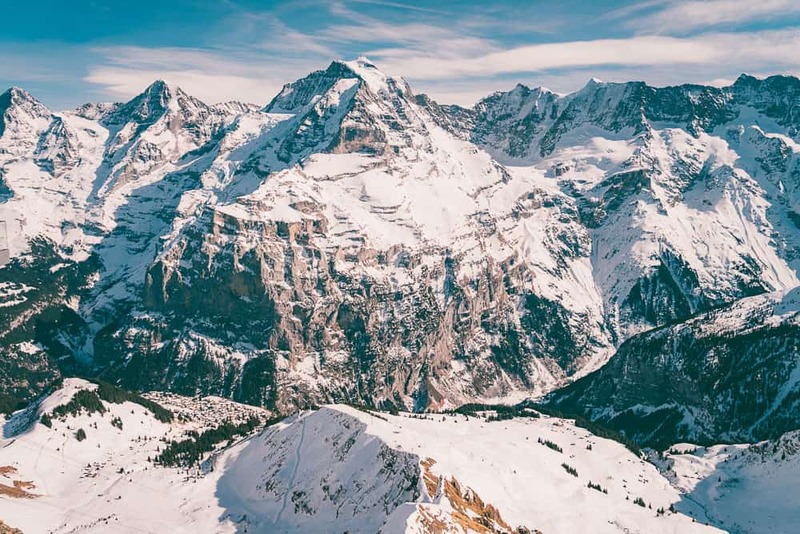 Mount Schilthorn is a popular ski field if you wish to spend a day on the slopes but you can also head to the top viewpoint whether you are skiing or not. If you are a fan of James Bond 007, Piz Gloria on the top of Mount Schilthorn is where they filmed one of the original 007 movies back in 1969. Expect to see James Bond memorabilia galore at Piz Gloria. 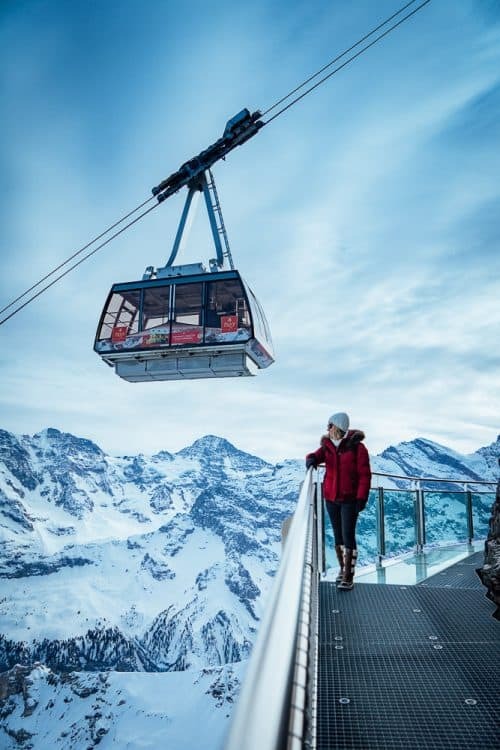 Aside from this, there is a 360-degree viewpoint and restaurant at Piz Gloria offering phenomenal views of the Swiss Alps in the Jungfrau Region. Also, if you are not afraid of heights, I dare you to take the knee-jittering thrill walk around the front face of Mount Schilthorn! Before the day is out, take the gondola back down to the Stechelberg Gondola Station and jump on the public bus 141 bound for Lauterbrunnen Station. From here you can ride the iconic yellow train up and over the mountainside to Wengen Village which is located in the opposite valley. There is another ski field in this valley and phenomenal views of the surrounding monolithic peaks. 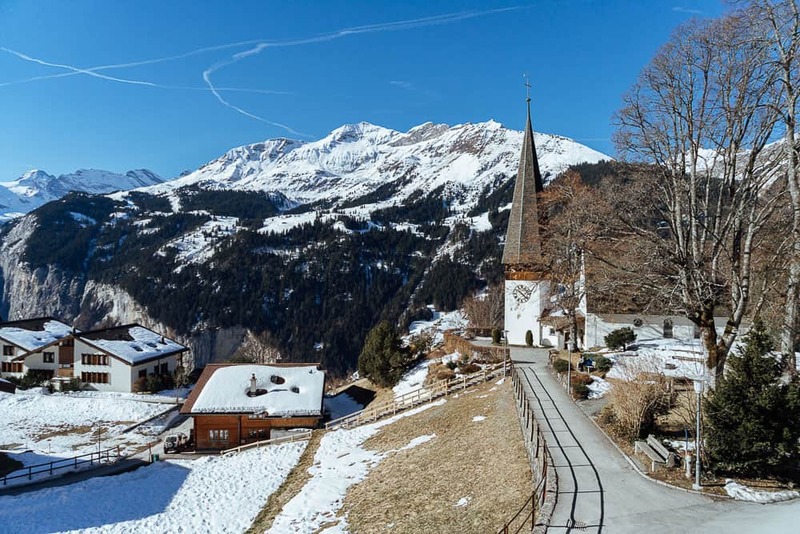 There is an old church in Wengen Village that makes for some good photos and it’s just nice to wander around seeing how the locals live their lives up here on the mountainside. Getting back to Interlaken is very easy, just take the yellow train from Wengen Village back down to Lauterbrunnen Station, change trains here and take the twenty-minute journey back to Interlaken East Station. 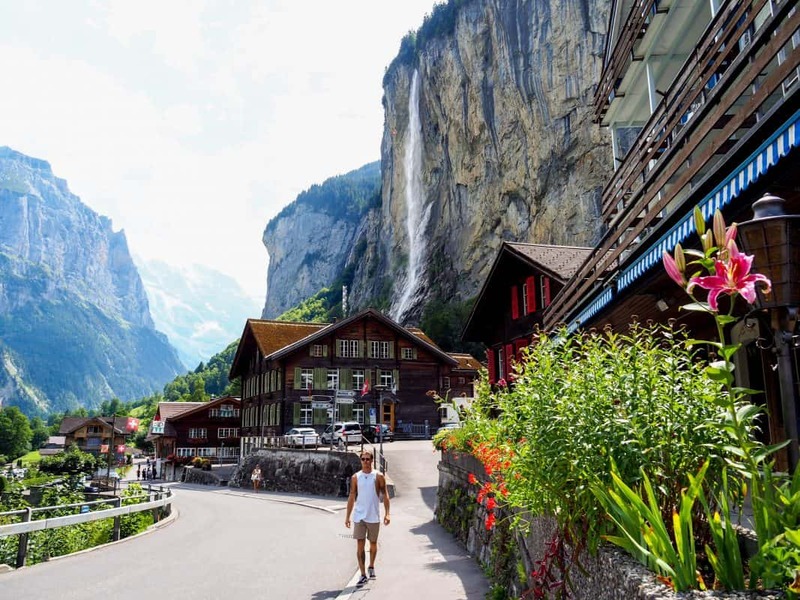 The majority of people visiting Lauterbrunnen choose to stay in Interlaken, a small city located twenty minutes drive from The Valley Of 72 Waterfalls. Hotel Interlaken is where I based myself for one-night because it is conveniently located just five minutes walk from Interlaken East Train Station and a twenty-minute train ride to Lauterbrunnen Valley. Hotel Interlaken is the perfect accommodation for couples, families, solo travellers and friends with large rooms, mountain views and a delicious buffet breakfast. Click Here to check rates and availability at Hotel Interlaken. For all other accommodations in Interlaken, Click Here to search on booking.com. The best time to visit Switzerland depends on what you plan to do. I personally prefer the Spring and Summer months in Switzerland, April – September, when temperatures are warm and the landscapes are green. However, visiting Switzerland during the Winter months, December – March, is absolutely magical to see everything covered in white snow and to go skiing in the Swiss Alps. 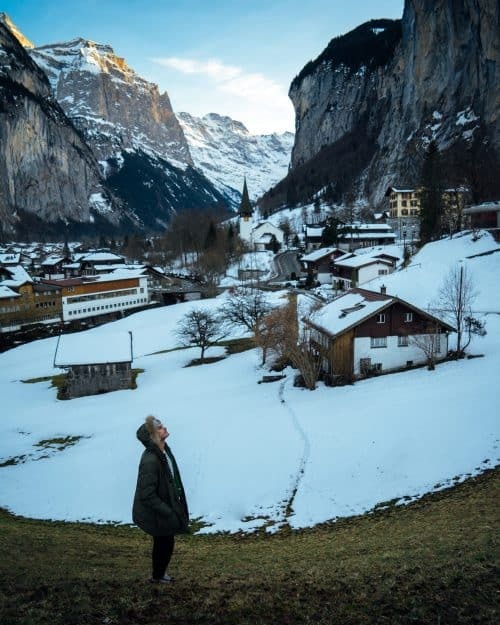 I hope you found this article useful and if you have any questions about things to do in Lauterbrunnen, please drop me a comment below and I’ll get back to you as soon as I can!